NOA Medical, through our new NOAH Hospital Division, introduces our newest product line for the acute care market, our NOA Hospital Bed Series. 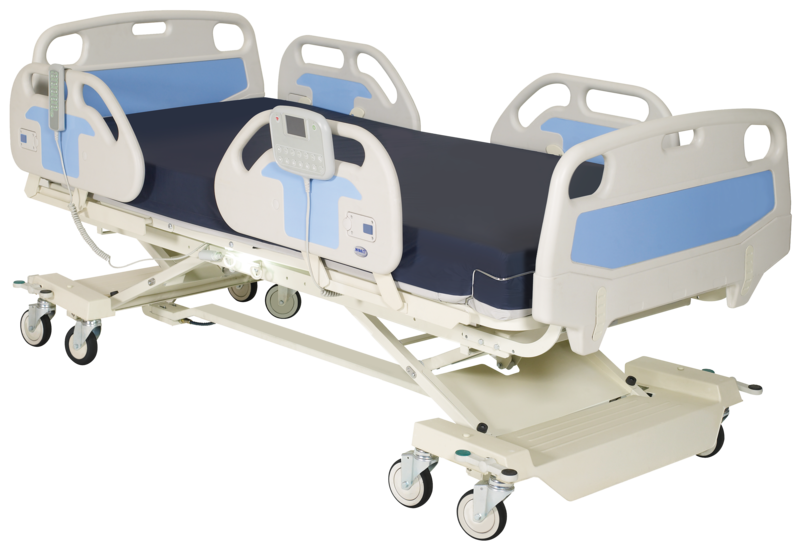 The NOAH Hospital Bed Series offers you three specific models to best fit your clinical and patient needs, while providing you with a combination of our standard and premium features, and price points to best meet your overall facility requirements. Our Platinum NS Hospital bed provides you with many great features including out of bed alarm with nurse call button, a CPR quick release head deck, under bed lighting and more.